Enjoy the sophisticated guest rooms and suites during the Beach Renewal Renovation rates, and, in recognition that these works will at times disturb the usual quiet ambiance, the hotel is discounting its regular rates during this time period and adding our signature live Breakfast Buffet, at Don Manuel´s restaurant for all our guest's reservations. The Under Renovation Package, “Here Comes the Sun” rates are not combinable with any other packages and are only valid for bookings from May 6 -August 15th, 2018. 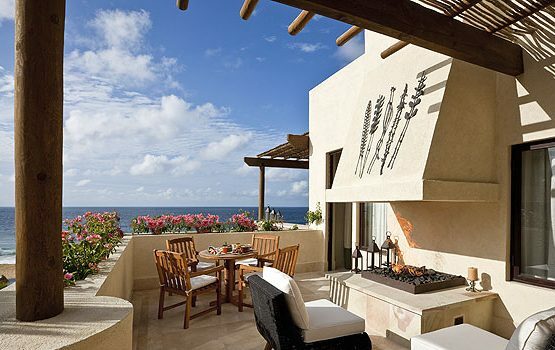 Get decadently pampered in a private spa room at The Resort at Pedregal, the ultimate Los Cabos spa resort. 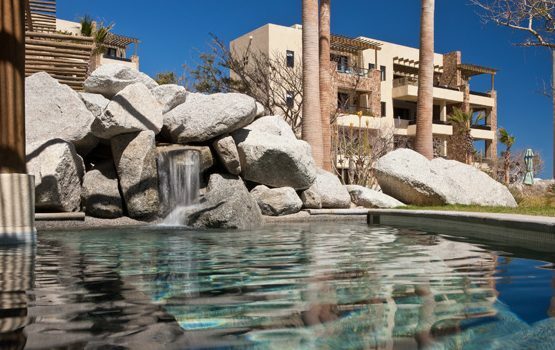 Your wellness and fitness choices are endless, and exquisitely world-class. Stay active with Pilates or tennis, and reap the full rejuvenating benefits of organic treatment inspired by the lunar cycle, the sea, and authentic Mexican folk healing—all with exclusive rates when you stay with us between May and August 2018.